2. Steel Framed by Nylon Fabric. 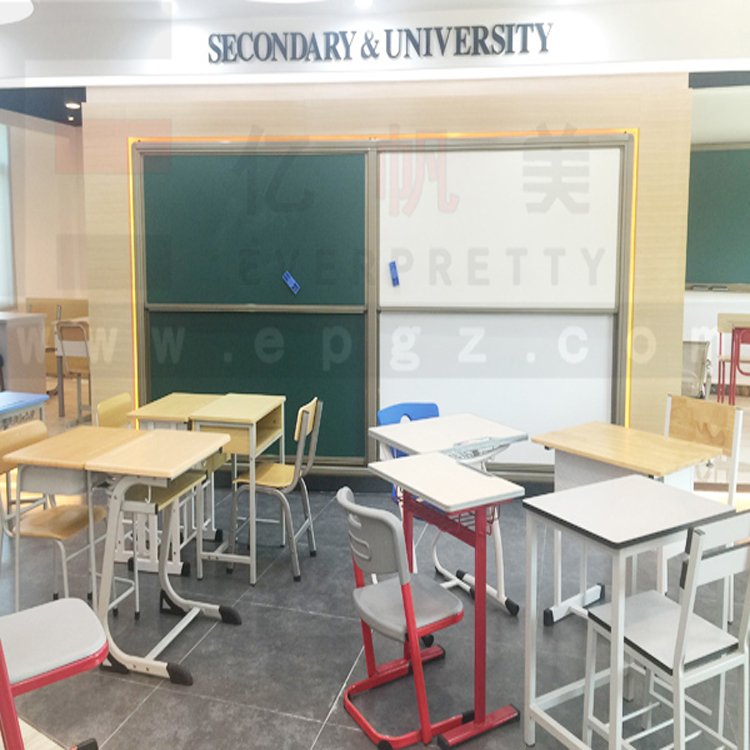 Established in 1994, Guanghou Everpretty Furniture Lo.ted is specializing in the manufacturing of school and office furniture, and located in Guangzhou, 20minites by car from the Guangzhou baiyun international airport. 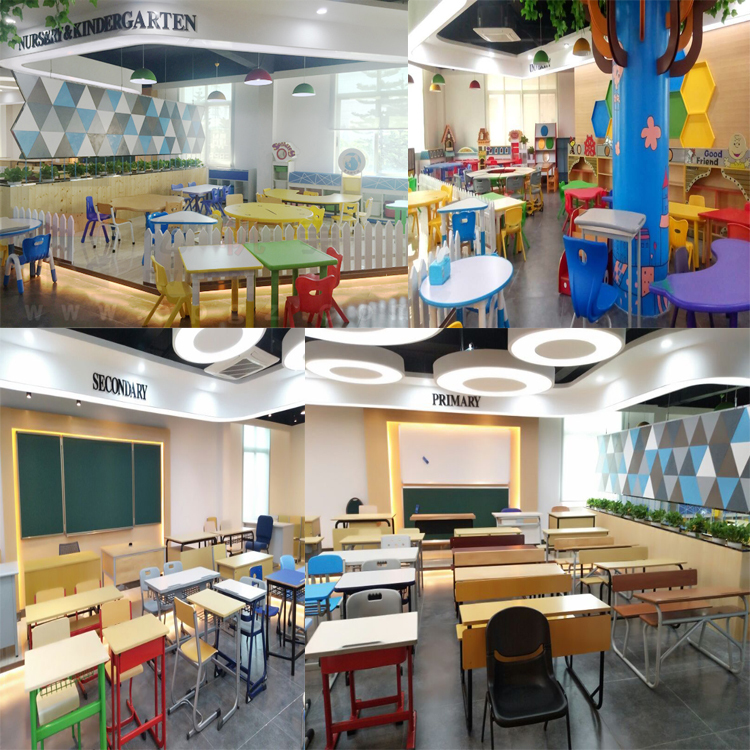 We owned products showing room , welcome to our factory visit. 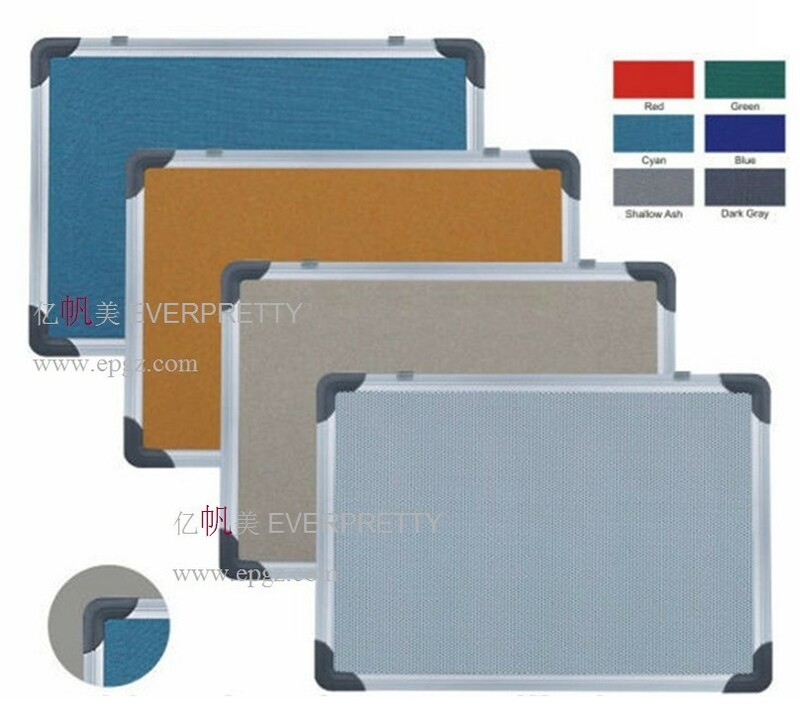 We provide excellence products and satisfied after service . 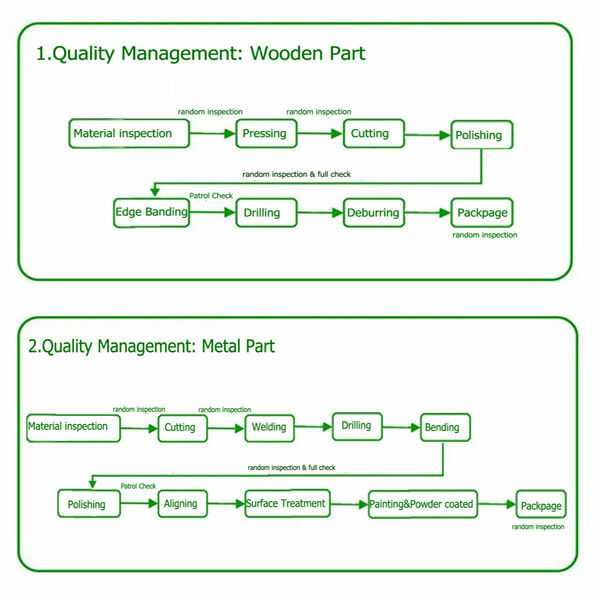 We have a metal and a wood workshop , most series of products are mainly made from treated wood and tabular steel and avaliable in various design and models. 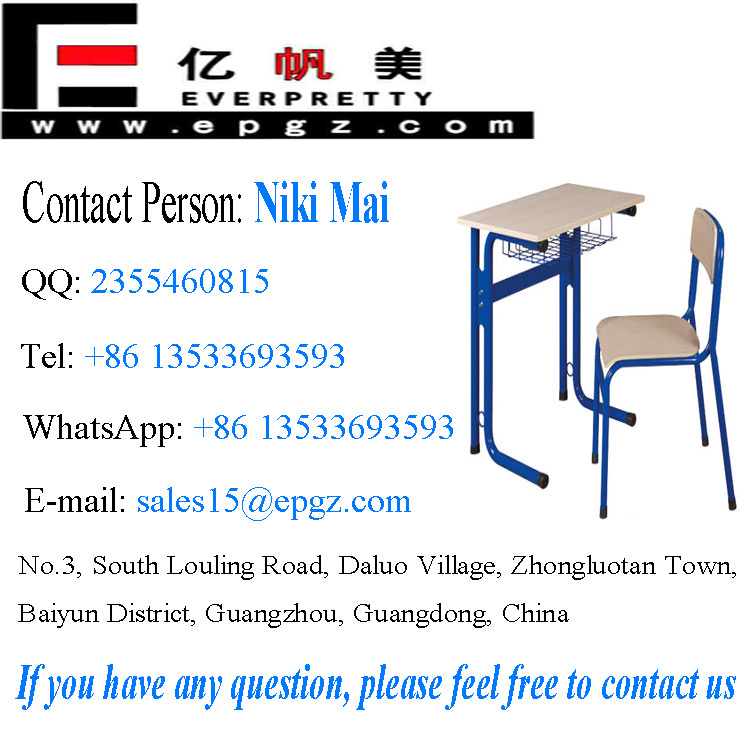 Our products sell well in domestic and oversea markets. 95% products are exporting to all over the world . A: Selected your items, choose payment method. If you have any special instructions or important information, about shipping mark for example, please inform and submit your order. A: The usual payment method is T/T payment ( 40% deposit in advance before production, 60% balance before loading the container). Other payment methods can be accepted such as L/C, cash. 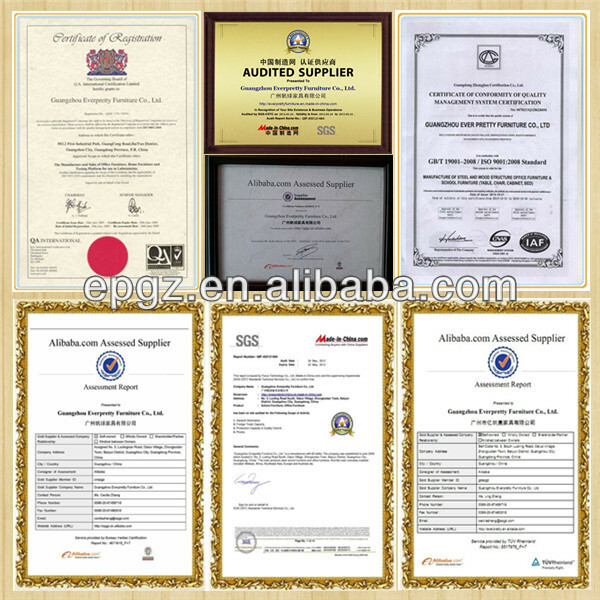 A: Under normal use, all of the products sold on this site come with 3-5 years warranty. 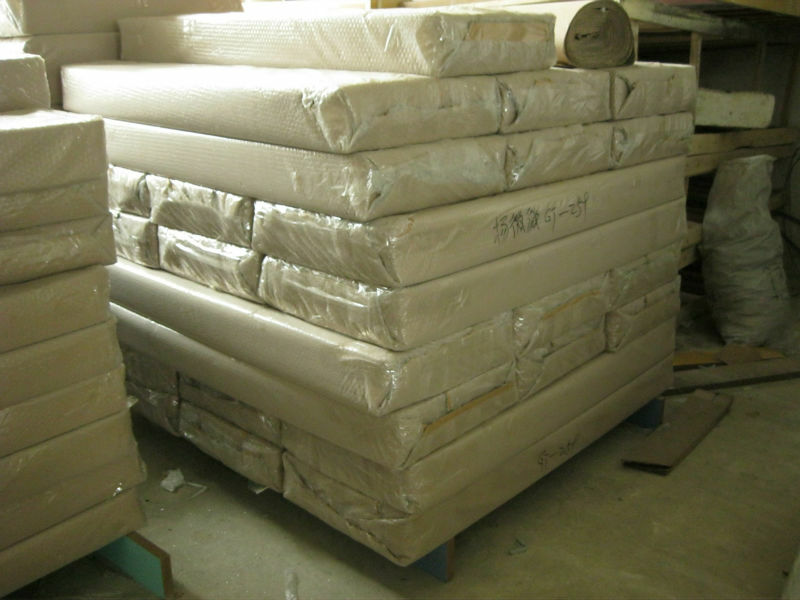 A: Naturally we endeavour to deliver all our furniture in good condition. 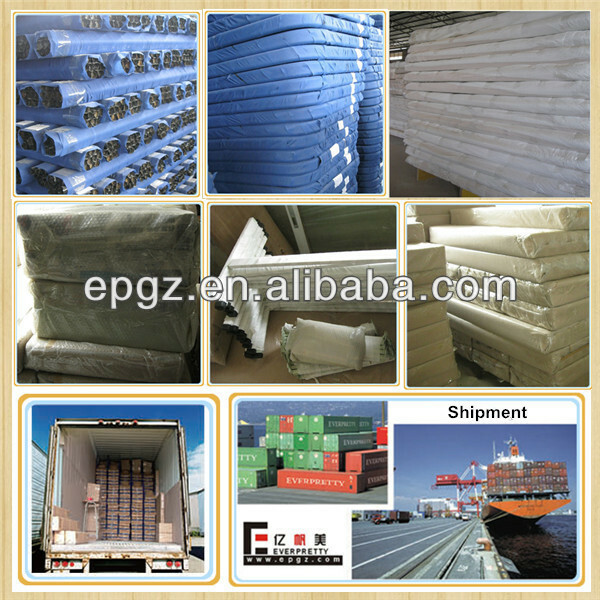 We have spent many hours talking about the packing and shipping products so they arrive safely.